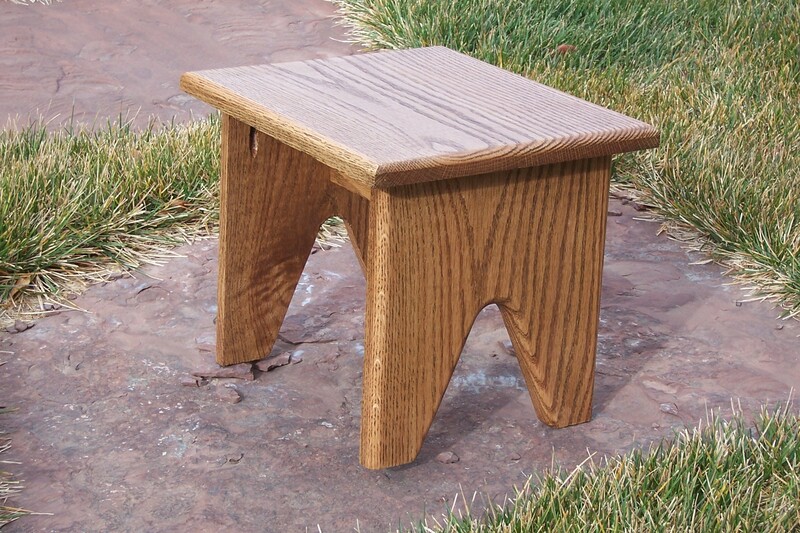 These stools are 13 inches Long x 11 inches Wide x 11 inches high. Perfect when using the 48″ Buffalo Cross Sticks. These stools are finished with an Early American stain with several coats of polyurethane added. 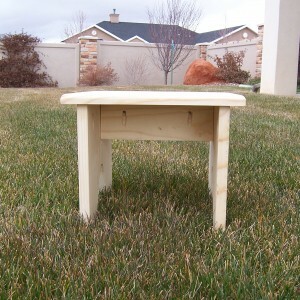 Because of it’s size ( 14 x 14 x 14 ) the stool must go priority mail, This is the post office requirement. Because of low sales these are manufactured when ordered so please allow a week for manufacturing. Custom sizes can be ordered. 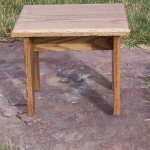 Price will vary depending on how much additional Oak is required. 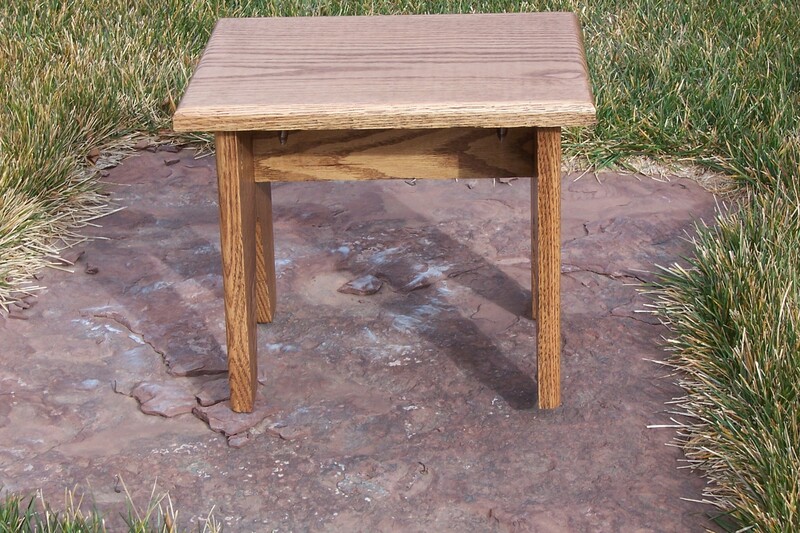 hese stools are 13 inches long X 11 inches wide X 11 inches high. Perfect when using the 48″ Buffalo Cross Sticks. Shipping not included. There are made when ordered so please allow a week for Mfg. 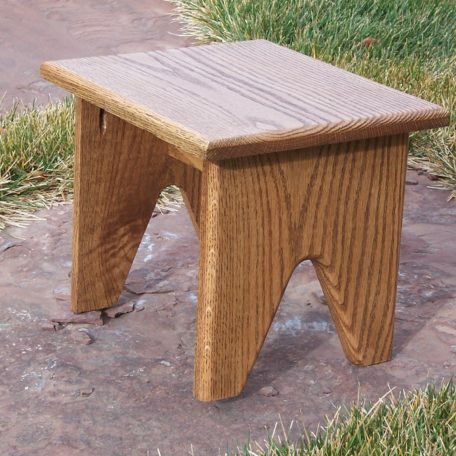 These stools are made of pine and finished with several coats of polyurethane.. Custom sizes can be ordered. Your choice. Price will vary depending on materiel.